Has anyone been to Scott's Seafood lately? This is the second highest eatery Downtown (second only to the Capital Club) since it is situated one top of a six story parking structure. Last year they commandeered a few neighboring parking spots and built an awesome patio up there with a fantastic view of Downtown and the greater Silicon Valley area. 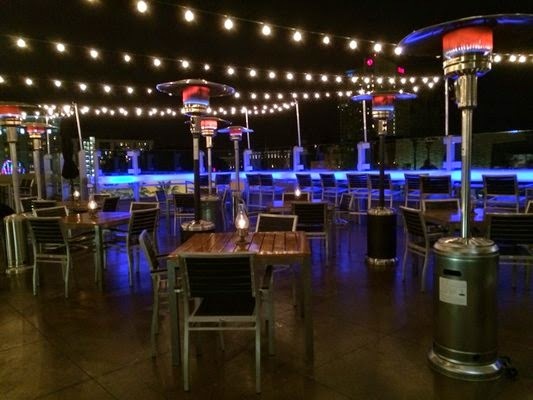 On September 18th, Scott's is hosting a rooftop wine pairing dinner with Silver Oak and Twomey winery. The menu consists of four courses and five wine pairings, all while soaking in the view. For more information, keep scrolling down or click here to get your tickets. 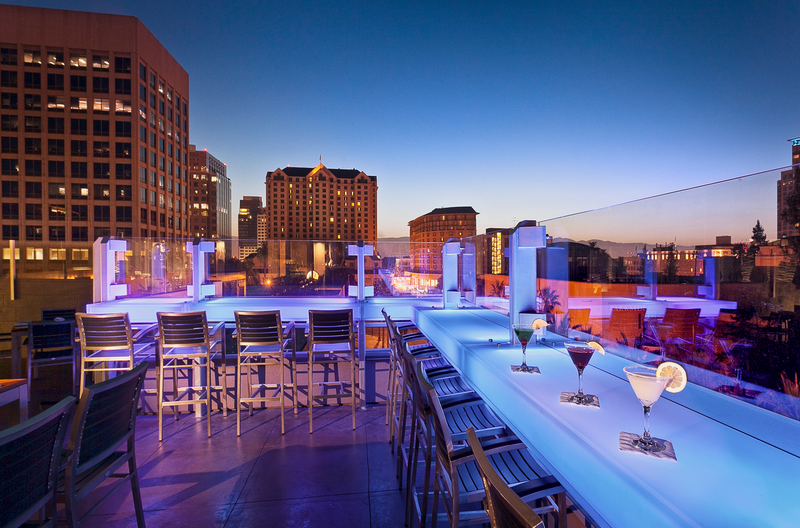 San Jose, CA - Scott’s Seafood San Jose is proud to present a rooftop wine pairing dinner featuring Silver Oak and Twomey winery on September 18th, 2014 at 6pm on Scott’s Seafood rooftop patio. Scott’s Seafood is located on the sixth floor of the Civic Center Plaza at 185 Park Ave in Downtown San Jose. Cost for this dinner will be $80 dollars per person. Second Course: Roasted Beet Salad. Paired with Twomey Pinot Noir. Third Course Filet Mignon and Ahi Tuna. Paired with Silver Oak Alexander Valley and Napa Valley Cabernets. Fourth Course: Poached Pear. Paired with Twomey Merlot. Scott’s Seafood San Jose is a Bay Area tradition in Downtown San Jose since 1986. Scott’s Seafood features American regional cuisine, the freshest seafood, pasta, chicken dishes, and USDA prime aged steaks. Tickets are available through the following link http://goo.gl/IJ7wu5. This dinner is due to sell out and space is limited. For more information please call 408-971-1700.